Determined to promote positive narratives about Nigeria and Nigerians, producers of the new Nollywood action movie project Caged In The Creeks, Leke Akinrowo and Elvina Ibru, have expressed commitment to use the coming movie to change certain impressions held about Nigeria. 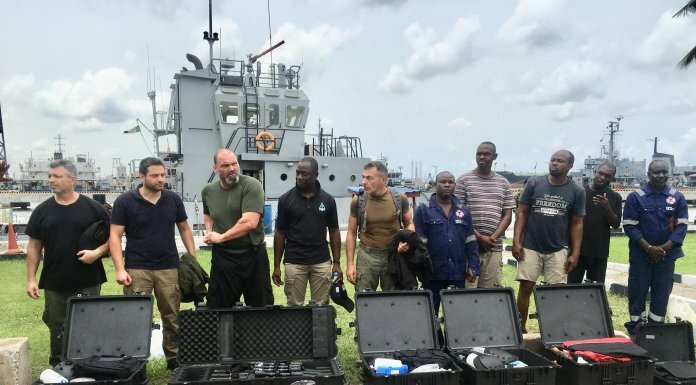 Caged In The Creeks, anticipated as Nigeria’s first action flick will be directed by Terry McMahon, multiple award-winning Irish Movie Director of Patrick’s Day and Charlie Casanova. McMahon renowned for hit movies like Batman Begin and Charlie Casanova among others, is expected to bring his international artistic film production experience to Nollywood in this African action thriller. 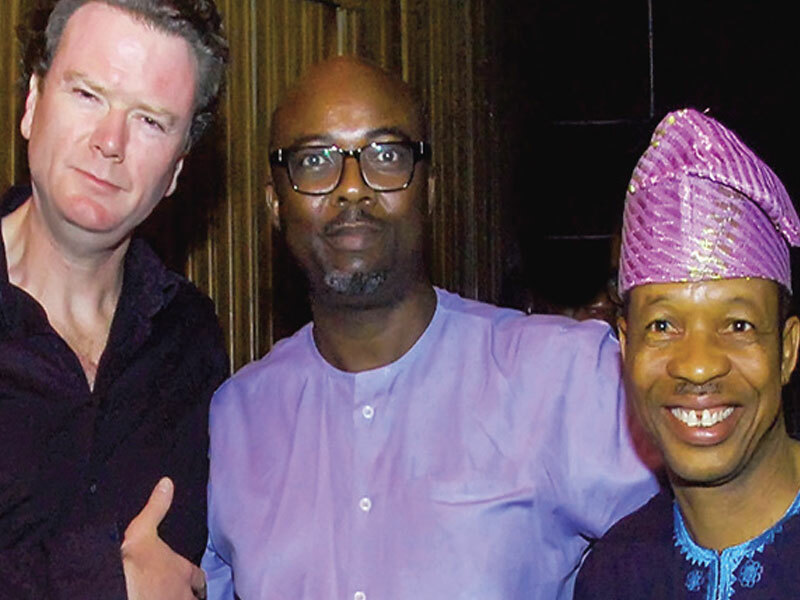 Speaking to journalists at a meet and greet session in Lagos recently, McMahon said he is excited to be part of the movie that would help Nollywood to rewrite Nigeria ‘s story. He said: “Well, it is about perception. But I think it is a history that I want to be part of the Nollywood history. And my coming into Nigeria is to bring the Western character into Nollywood. According to him, “there have been misconceptions about Niger Delta. When I got to Port Harcourt, I met people like me who were living their lives despite the horror stories we heard in Lagos. In the meantime, the production team has commenced reconnaissance on key locations for the movies in key parts of Nigeria and outside the country. The producers have said they are already talking to noted Nigerian actors for the action movie. Written and produced by Akinrowo, Caged in the Creeks is a story about international terrorists and local militants coming together to threaten the wellbeing and fate of the country, and how the main character, who happens to be a former United States marine forms an alliance with a former Nigerian Army captain and ECOMOG veteran to save their love ones entangled in the web of intrigues and also save the country from a catastrophic plot being hatched by the international hoodlums.